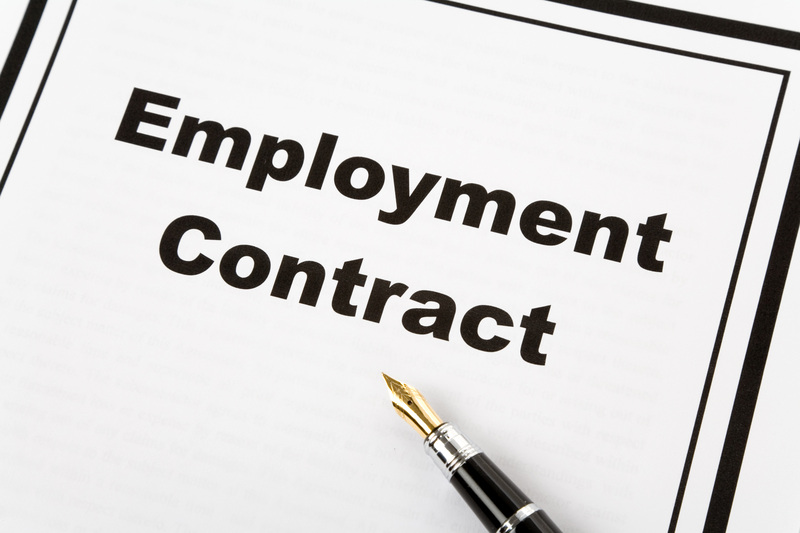 In simple terms, an employer must give employees a ‘written statement of employment particulars’ (also known as a ‘section 1 statement’ as it is referred to in section 1 of the Employment Rights Act 1996) if their employment contract lasts at least a month or more. The employer must provide the written statement within 2 months of the start of employment. Oddly, there is no legal requirement for an employee to have a written contract of employment. Therefore, the written statement is not itself a contract of employment but is often evidence of the terms agreed between the employer and the employee in a contract of employment. An employee can make a complaint to an employment tribunal where their employer either fails to provide them with a written statement or if the written statement is either inaccurate or incomplete. An employment tribunal can decide what the employment particulars in the statement should have been. Where the employee also has a successful claim against the employer for another reason, for example unfair dismissal or discrimination, they can also be awarded compensation for the failure of the employer to provide them with a written statement and the employment tribunal could award compensation of between 2 and 4 weeks’ pay (albeit that the amount of a weeks’ pay is currently capped at £508). Currently, as mentioned above, there is an exception to the right to receive a written statement for employees who work for less than 1 month. That is due to be repealed by The Employment Rights (Employment Particulars and Paid Annual Leave) (Amendment) Regulations 2018 with effect from 6th April 2020. From then every new employee will have the right to receive a written statement from day one.